How do you know where your employees stand on engagement? 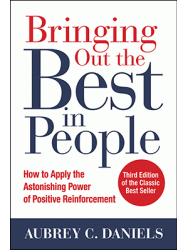 The Most Powerful Leadership Tool. 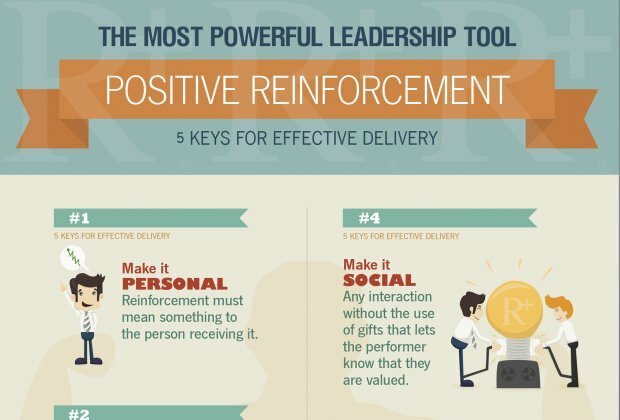 Discover 5 keys for effective delivery.